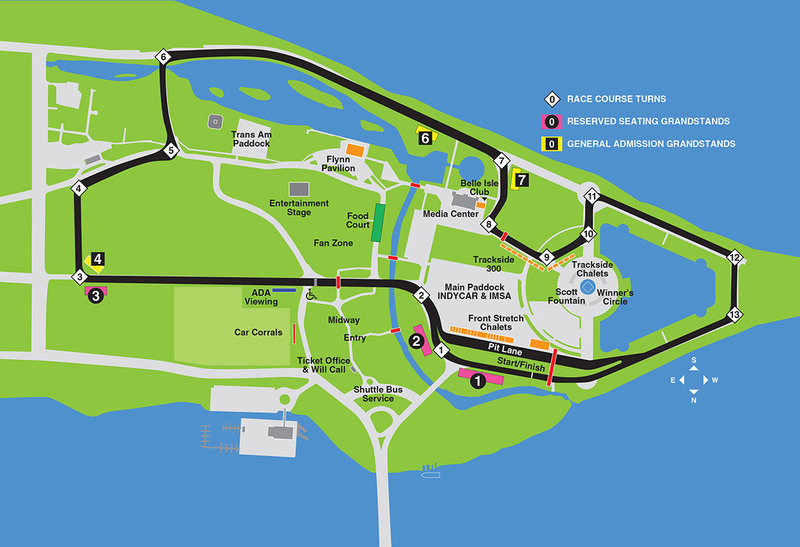 This is the web site of Detroit Belle Isle Grand Prix, Inc. (“Detroit GP”). We are publishing this policy to advise you what information we collect, how we use and share that information and how your information is protected. If you have any questions or concerns regarding this policy, please contact us via email at info@detroitgp.com or write to the attention of our Privacy Officer at Detroit Belle Isle Grand Prix, Inc., 300 Renaissance Center, Suite 2311, Detroit, MI 48243. Detroit GP collects information such as your name, email address, postal address and telephone number that you provide on applications, forms, surveys and other communications. The information that Detroit GP collects may be used to notify you about our events, special programs and/or promotions, to process online orders and/or to offer you other Chevrolet Detroit Grand Prix presented by Lear related products or services. Though there is no absolute guarantee that information cannot be accessed in an unauthorized manner, procedures have been implemented to safeguard and help prevent unauthorized access, maintain data security and correctly use the information collected online.